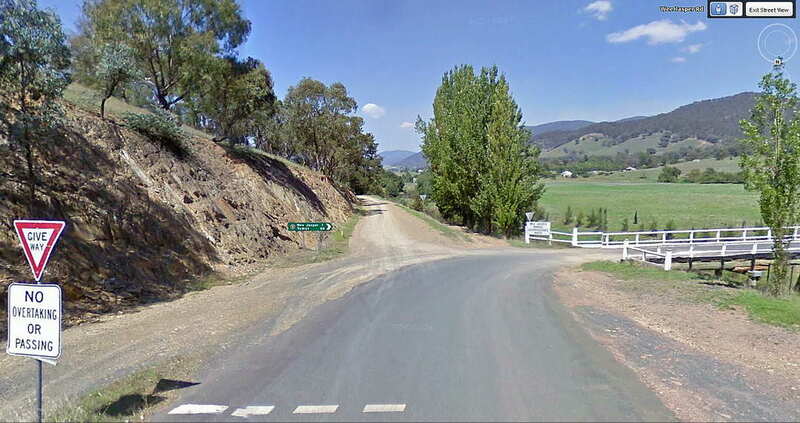 Ever since Canberra was selected as the site of the Australian capital city, the people of Tumut and the area west of Canberra have planed, schemed and agitated for a road (or railway) linking Tumut with Canberra. 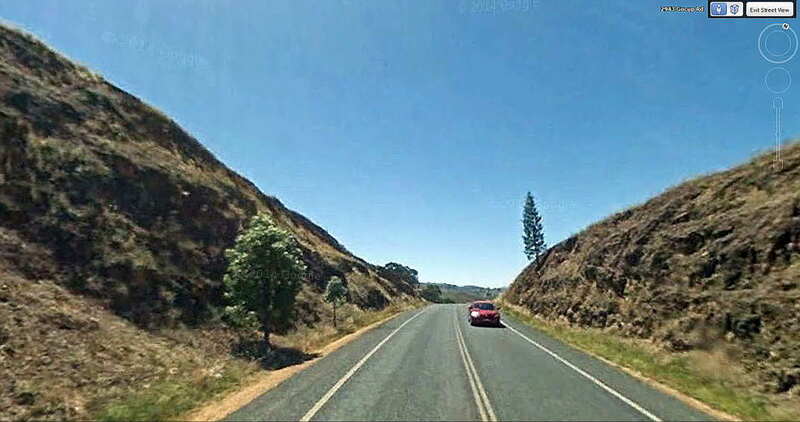 Many reports have been written over the course of a century but none has resulted in an all-weather road connecting Tumut & Canberra. 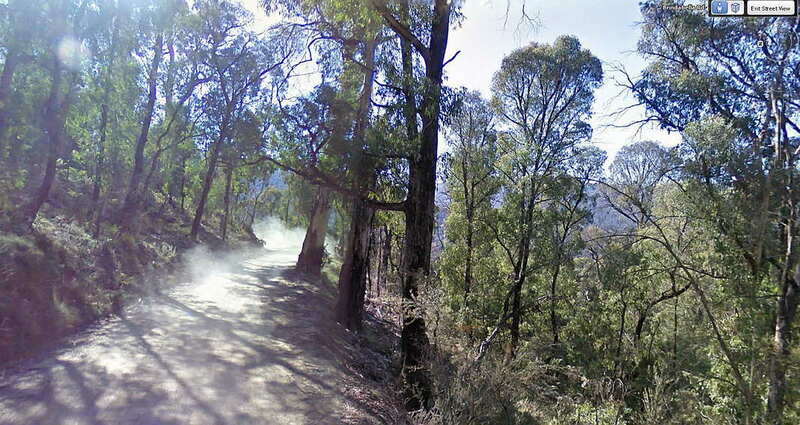 The problem has always been the mountainous topography with deep valleys carrying the waters of the snowfields north to the Murrumbidgee River. 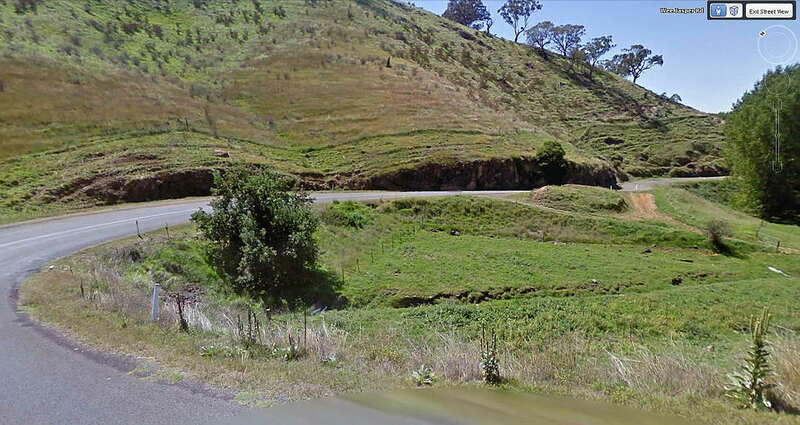 Right from the first discovery of the area by Europeans (Hume & Hovell) in 1824, crossing these north running ridges and valleys has been a problem. The Hume & Hovell party was lost for days trying to find its way through, and eventually they had to abandon, in the bush, the carts that were intended for carry their supplies all the way to Port Phillip Bay and back. Settlers who began occupying the new southern lands discovered by Hume & Hovell soon realized the only practical route from Sydney was to skirt the ranges that gave the explorers trouble by keeping on the northern side of the Murrumbidgee River until it could be crossed at Gundagai. 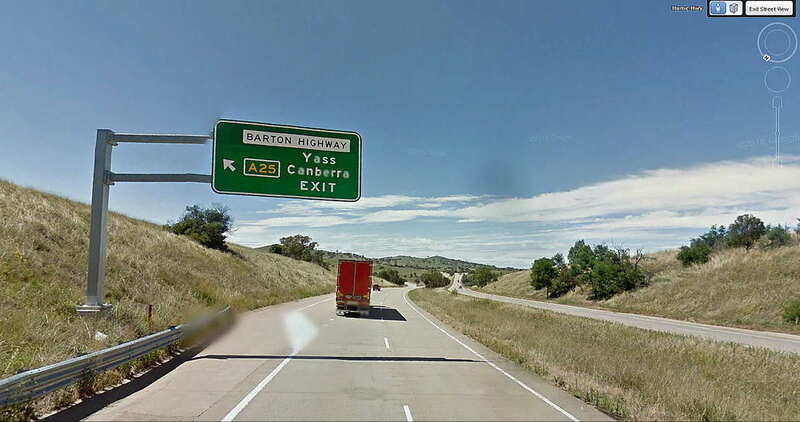 In the 1970's a major Federal Government investigation was conducted with the view to relocating the Hume Highway further south through Tumut thus creating a more direct route from Canberra to Melbourne. The investigation rejected the idea. 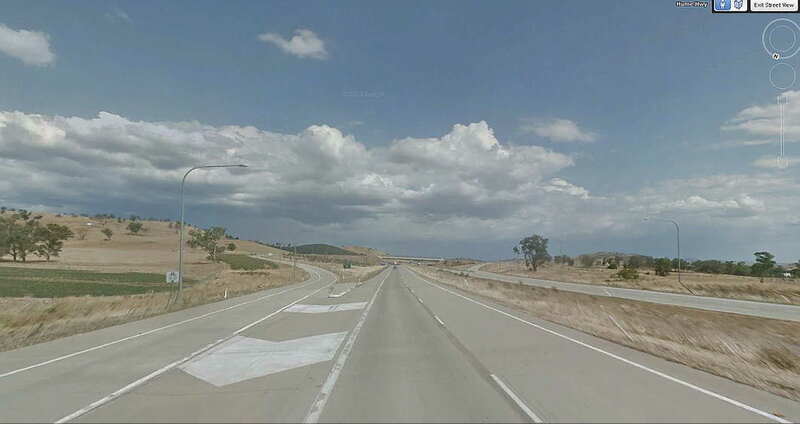 Instead, it concluded that upgrading the existing Hume Highway was the most cost effective and practical option. 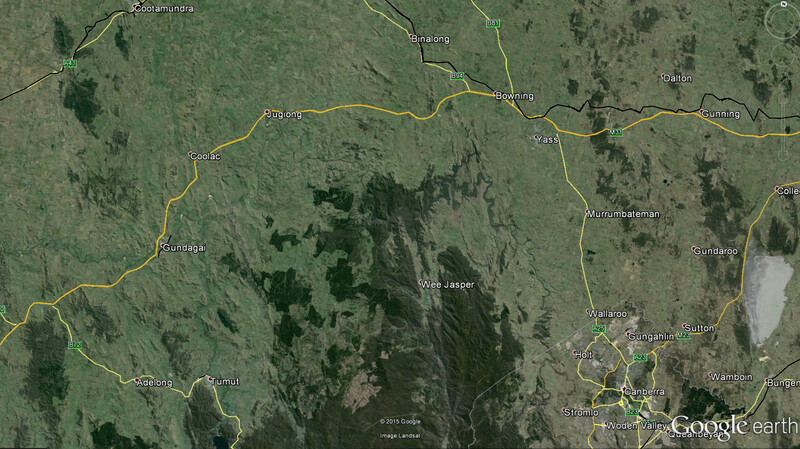 This is why the pioneer settlers route became the Hume Motorway of today. 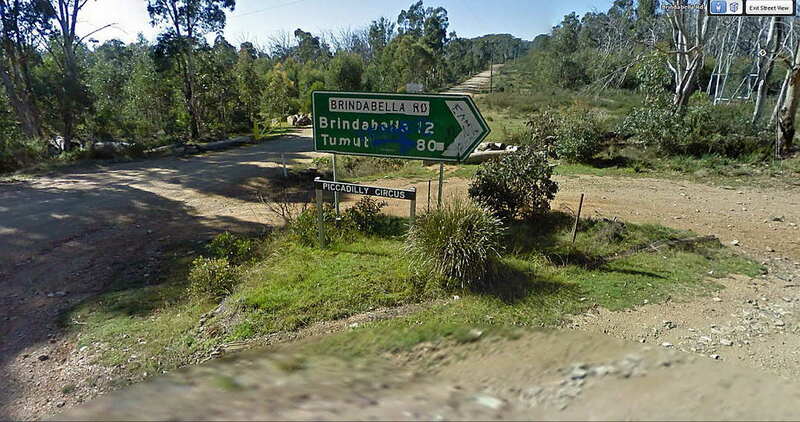 Today, there are two other "roads" (really single lane tracks) linking Tumut with Canberra through the mountains south of the Burrenjuck Dam - the Bridabella Road, and the Wee Jasper / Mountain Creek Road. For current road conditions on all these routes see below. 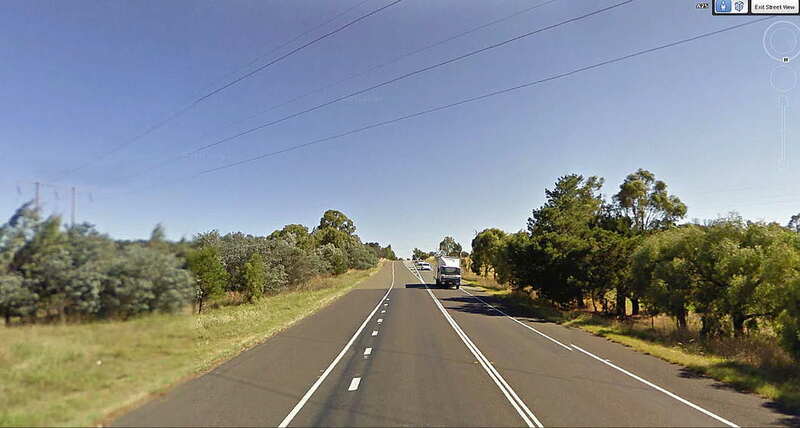 Gocup Road - Hume Highway - Barton Highway, 200 km. ; Travel time = 2 hours 10 mins. All weather Highway standard with the greater part being dual carriageway motorway. Service stations and mobile phone coverage for all but part of the Gocup Rd. 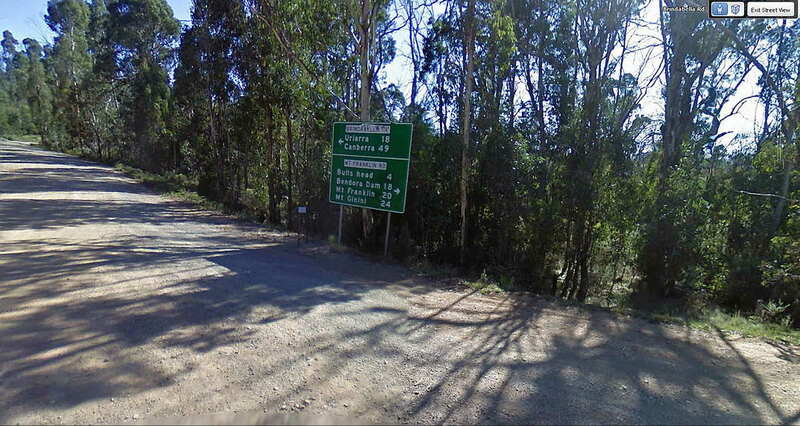 Mountain Creek Road - Wee Jasper Road, 150 km. ; Travel time = variable but approx 3.5 hours. 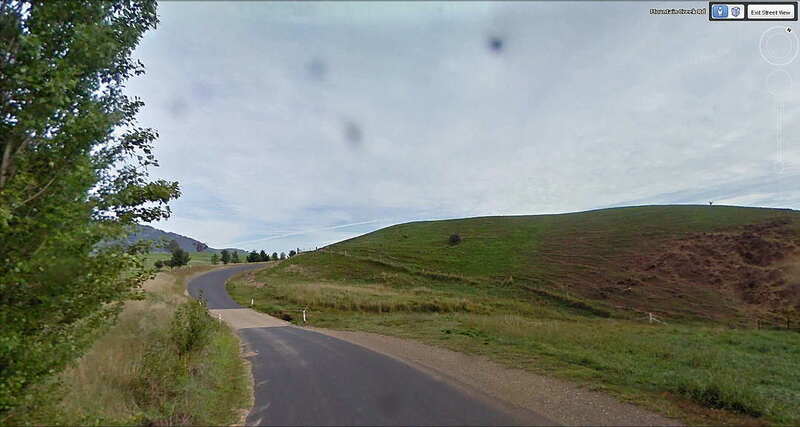 Road surface varies from sealed with a centre line to single lane gravel with blind bends and, in many places, not even roadside guide posts. 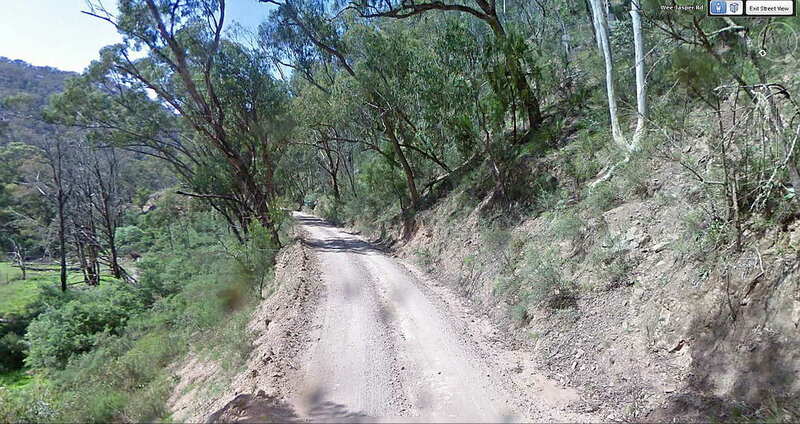 A very lonely drive through uninhabited bush and sparsely populated grazing lands sharing the road with logging trucks while dodging around trees and native animals. 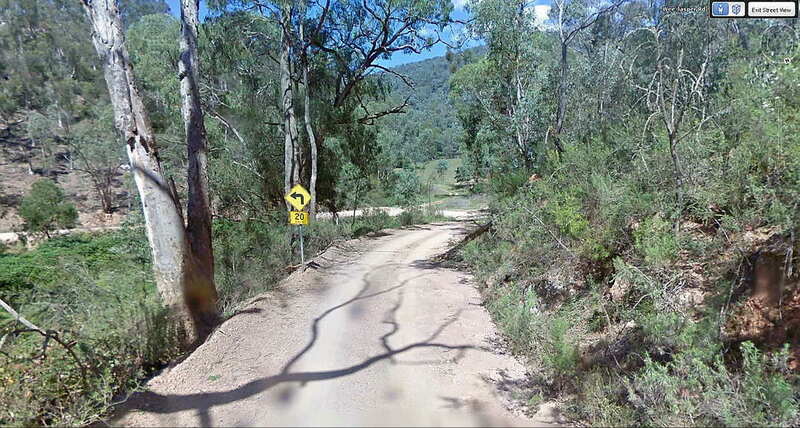 No service facilities, no mobile phone coverage and subject to the weather and flooded creek crossings. 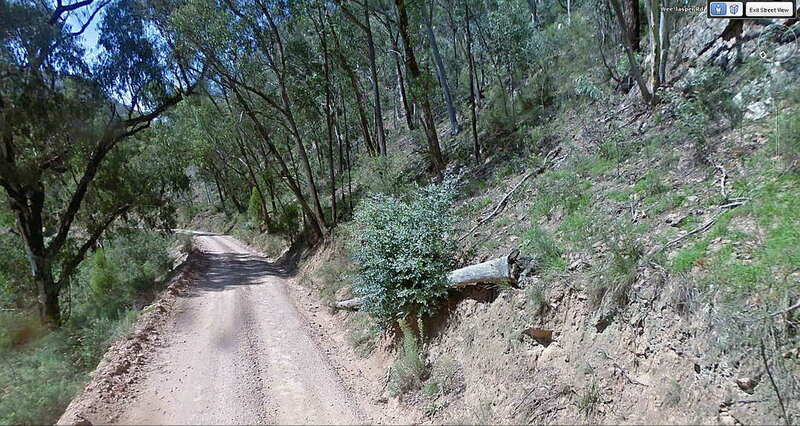 An extreemly lonely drive through uninhabited bush sharing the road with logging trucks and native animals. 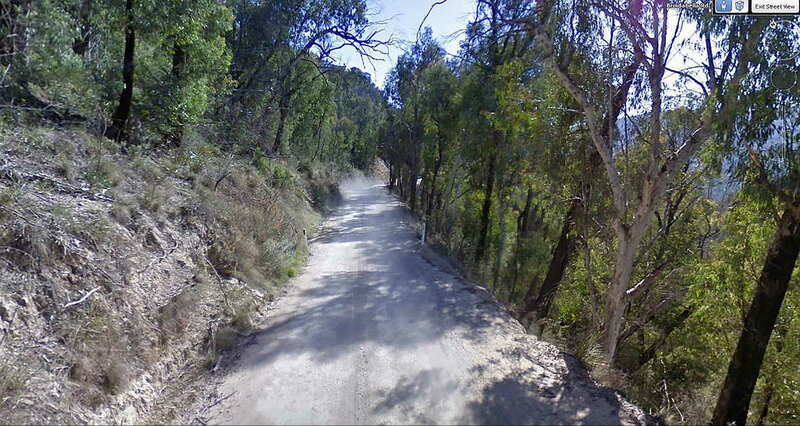 Up and down very steep inclines and hairpin bends. 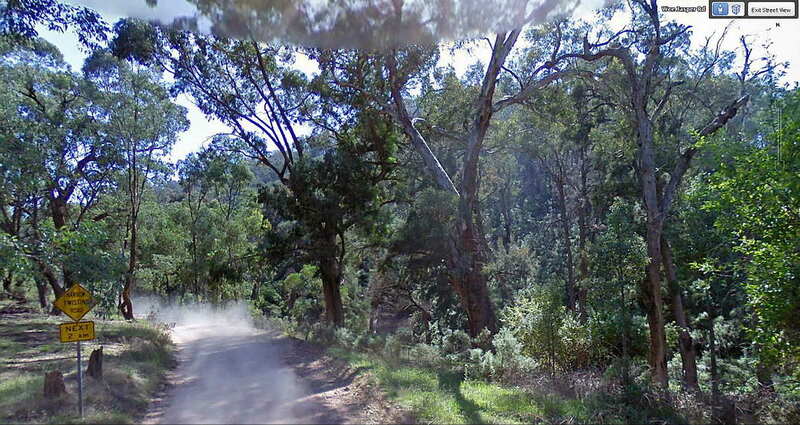 No mobile phone coverage and subject to the weather - slippery mud, flooded creek crossings and snow. 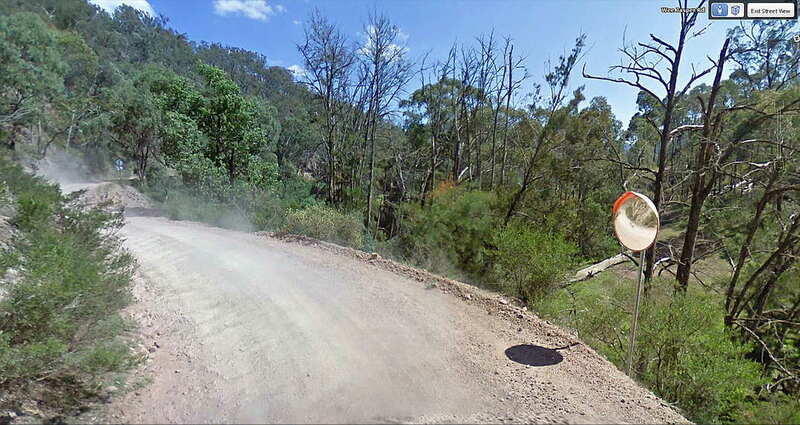 Visit Google Earth to zoom in on the sample Landsat image shown above and, to digitally "travel" along these roads using "Street View".